It’s 17 years and a day after 9/11 and Iraq is still in shambles, so we rip apart liberals for thinking George W. Bush is somehow “cute”. 2001 pops up again when we compare the current economic crisis in Argentina to the wave of worker-led factory takeovers and anarchist media that resisted the last economic meltdown there. 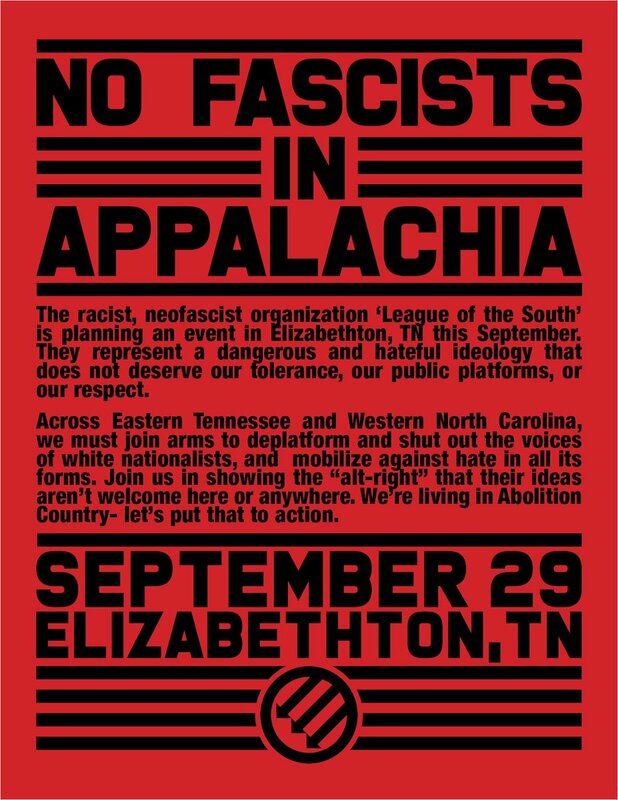 We call for anarchists to incorporate a critique of nationalism itself into our anti-fascist strategy and analysis, we include preliminary information for autonomous relief efforts based in mutual aid for #HurricaneFlorence, and we wrap up the National #PrisonStrike with an action report and a bunch of phone-zaps! Send us news, events, or ideas on how our show can better serve anarchist activity in your town by emailing us at podcast@crimethinc.com. Message regarding Hurricane Florence from our comrades in Mutual Aid Disaster Relief. Mutual Aid Disaster Relief will give a brief presentation on September 15th at 10:30am at the Uplift Climate Conference in Albuquerque, New Mexico. Use this straightforward guide to writing prisoners from New York City Anarchist Black Cross to write imprisoned American Indian Movement warrior Leonard Peltier. Monday morning, starting at 9 AM, please phone and email the official in charge of interstate compact: Chief of Corrections Operations David Robinson. You can call the main office number at 804–674–3000 and ask to be transferred to his phone line. Robinson’s email address is david.robinson@vadoc.virginia.gov When leaving a message or talking to Mr Robinson, refer to Rashid by his legal name Kevin Johnson. Explain that he is better off in Virginia, that he has been subjected to serious human rights abuses during previous transfers.